The Continuity Tester allows you to check your Earthing products and ground cords for proper conductivity, to ensure they are in good working condition. 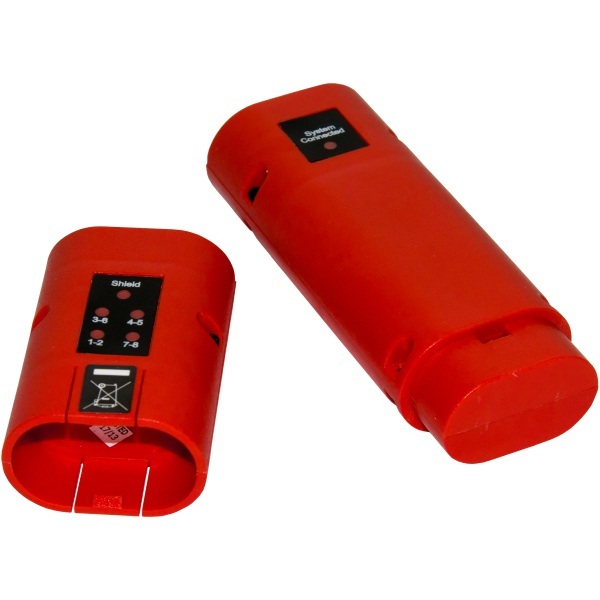 The optional Earthing Product Tester checks the conductivity of your Earthing product and ground cords to determine that they are conductive and in good working condition. Normally we use continuity testing to check if a circuit, PCB or cable is continuous or not. It also helps us to check if a bulb is burnt out or not. How To Test For Conductivity With The Product Continuity Tester: The purpose of the tester is to verify that your Earthing product is conductive and in good working condition. You can use the Product Tester with the Australian Earthing Adapter Plug or a Ground Rod with Spliitter.